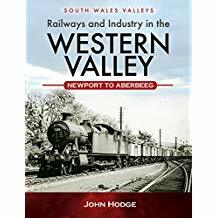 This is the first in a new series on the South Wales Valleys by John Hodge, author of the South Wales Main Line series and North and West series, each of four volumes. 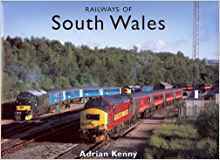 The South Wales Valleys were famous for coal mining, iron and steel, tinplate works and the railways that served both industries, between them accounting for a very high percentage of employment in the area. 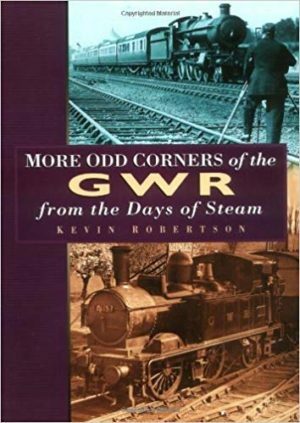 This book relates the history of the early years of each industry and follows this through the railway steam and diesel age to the present day. The book traces the original Newport stations of Courtybella and Dock Street for the Valleys services and how this changed to High Street from 1880. 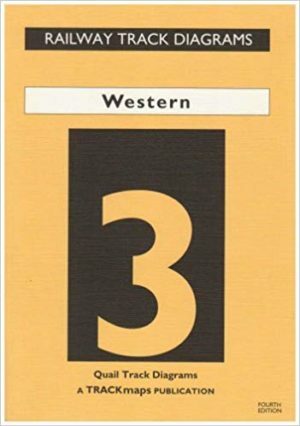 Individual sections are presented on each main railway activity, accounts of each location along the route with sections on the railway layout, collieries and other industrial concerns, all illustrated by an abundant supply of photographs of the railway steam and diesel era, with accounts of the many collieries from the early years of the nineteenth century, to the end of coal mining in the Western Valley in 1989. A detailed, widely illustrated series on the valleys such as this, is long overdue and this first book in the series. The book is divided into two parts, the first covering the area as far as Aberbeeg and the second continuing to the heads of the Valley at Ebbw Vale and Brynmawr, as well as an account of the Hall s Road line.